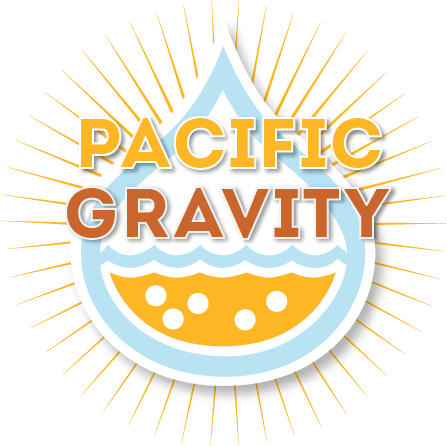 Welcome to the new Pacific Gravity website, with new and improved blogging functionality!This site is Gravatar enabled. To add your picture, please register at Gravatar.You can stay updated on new posts through RSS, or subscribe by email. The PG Ladies have been getting a lot of attention recently. Last month they were covered in an article in the LA Time’s Food section and this month they were on the tube. The local CBS affiliate came and covered the special Ladies Meeting we did a couple of weeks ago. They aired the story they put together last week but in case you missed it, you can access it on their website.